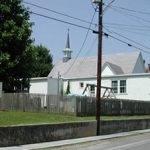 Grace Episcopal Community Building is an historic 1920’s era building located in the heart of Berryville. 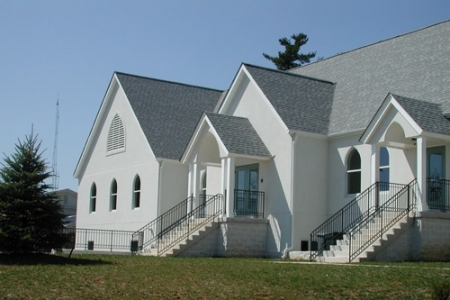 The project program was to provide an addition to and rehabilitation of the parish hall. 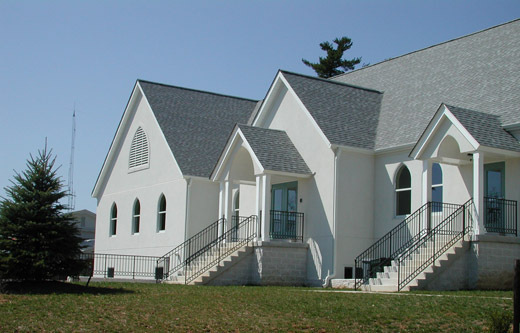 The existing parish hall and subsequent 1960’s addition were in need of rehabilitation and updating including hazardous materials remediation and accessibility retrofitting. 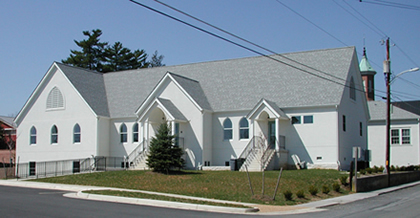 The church wanted to create a facility that would serve the needs of their congregation as well as the community. 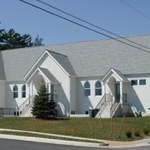 The project, completed in 2003, now serves as the polling place for Berryville, the site of seminars, recitals, receptions, community activities, and classes in addition to providing for the congregations activities. 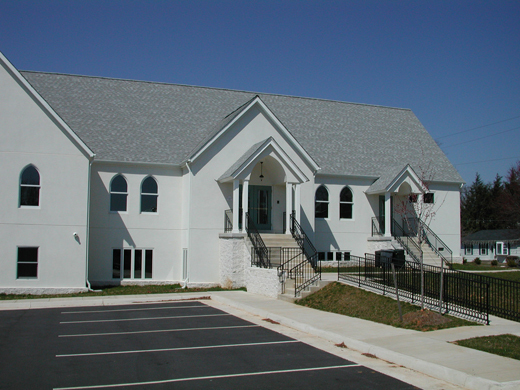 The existing building was 3819 sf. The addition was 10,121 sf creating a total facility of 13,940 sf. 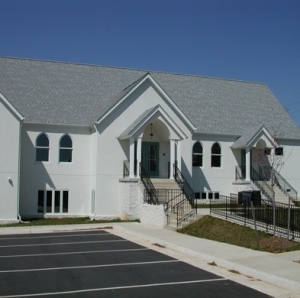 The addition added a large multi-purpose meeting room with a commercial kitchen, administrative spaces, classrooms, library, modern facilities, new mechanical, plumbing, and electrical infrastructure and an accessibile design to serve all the building areas. 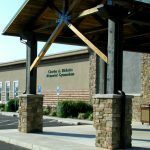 The building was subject to Berryville Architectural Review Board approval and it was approved with no changes. 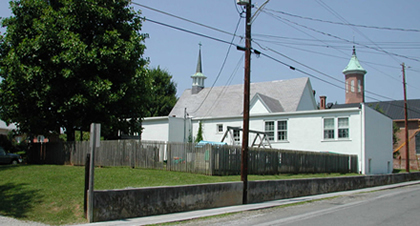 The original budget for the project was $953,879. The final project cost was $985,419 due to owner initiated change orders. The project was completed on time.